Two Funny Jews with Nothing To Do! It is located in Southern Ontario on the northwestern shore of Lake Ontario. Simply, it’s like nowhere on earth. More than 100 cultures come together to create cool things – that means cuisine, shopping and art you won’t see anywhere else. And, Toronto is one of the safest cities in the world. Toronto offers a bounty of theatres, attractions, museums, art galleries, theme parks, markets and shopping … Oh, did we mention great SHOPPING! 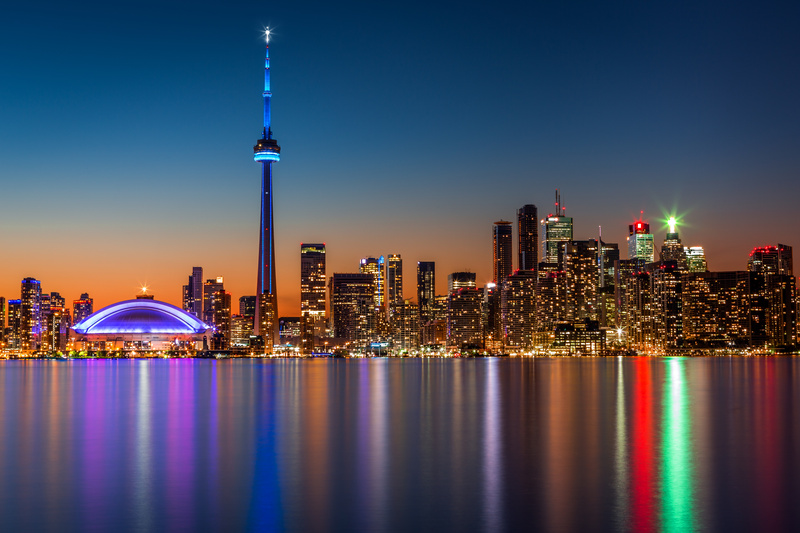 A city of contrasts, Toronto’s skyline includes the CN Tower, one of the Modern Wonders of the World and glass skyscrapers juxtaposed with historic limestone facades. Miles of waterfront, boardwalks, parks and trails nestle together with urban delights like cafés, artisans’ exhibits and one-of-a-kind shops. Niagara Falls, Niagara Botanical Gardens, Niagara Casino, Niagara-on-the-Lake and Wineries, Chinatown, CN Tower and Toronto City Tour, Textile Museum, Royal Ontario Museum, Fine Arts Museum, Yoyo Ma Music Gardens, Distillery Historic Distric, Casa Loma, Bata Shoe Museum, Gardiner Museum, Harbourfront Center, Younge-Dundas Square, Lake Ontario Boat Ride … and believe it or not more!